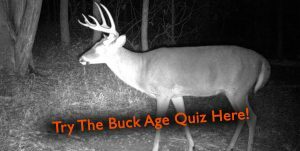 While slugging through a slough last weekend and searching for buck beds, I was happily surprised to jump a bachelor group containing a large buck. After examining the area where the deer had been feeding before being spooked, I discovered a plethora of deer tracks and trails through the marsh. As I followed the trails I realized that the deer were hammering one of the native plants growing in the marsh- duck potato. Duck potato is another name for a group of plants known as arrowhead plants (Genus Sagattaria). Just like the name implies, the leaves of many species of arrowhead have pointed leaves and “ears” at the base of their leaves giving them a heart or arrow shape. There are 7 different species of arrowhead found across the Southeast: including giant arrowhead, grassy arrowhead, delta arrowhead, nipplebract arrowhead, bull tongue arrowhead, broadleaf arrowhead, and shortbreak arrowhead. (Above) Broadleaf arrowhead has large arrow shaped leaves on top of 12-24” stems. As you can see here, the deer have eaten most of the leaves. 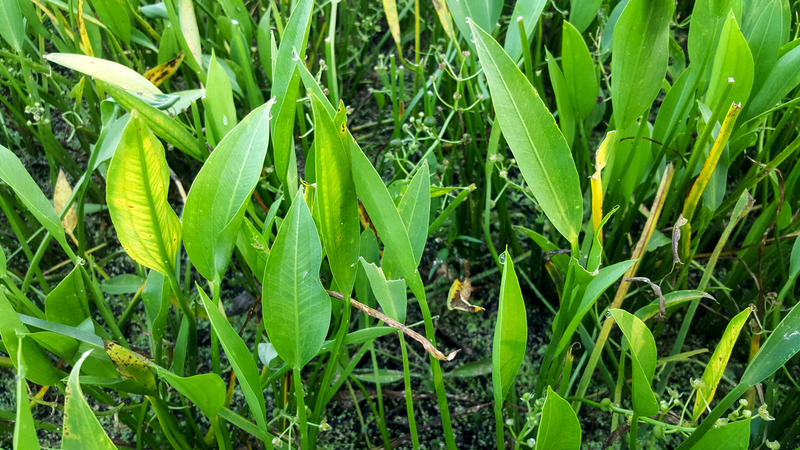 (Above) Delta arrowhead has narrow leaves and is only 10-18” tall. The deer seem to love this species as well! All of these plants are often called duck potatoes because of the large tubers that they grow from. These golf ball-sized “potatoes” are eaten by waterfowl and water mammals like muskrat. Oddly enough these tubers are also eaten by many people that peel and boil them for consumption. 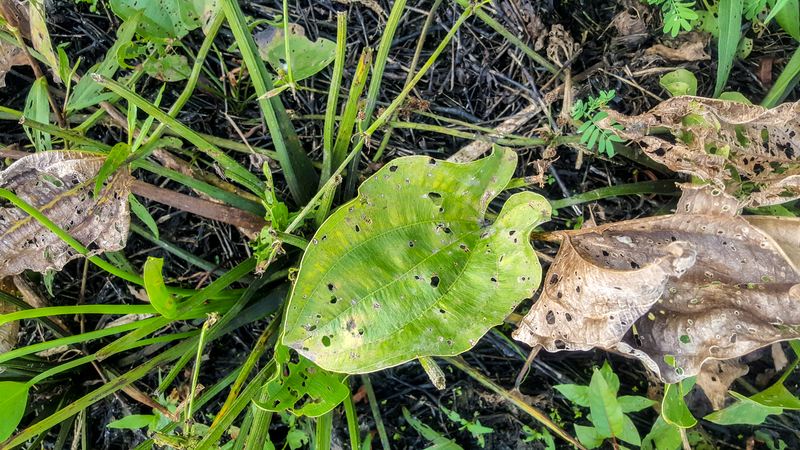 A research project that examined the nutritional availability of different deer forages found that broadleaf arrowhead had a crude protein level of 18% and fat level of 3.48%. So it’s no wonder that deer find duck potato desirable as forage, as it’s jam packed with nutrition! In the slew I was scouting, I found lots of delta arrowhead and broadleaf arrowhead. Along the edges of the water there was at least 5 acres of arrowhead plants, and the bulk of their leaves had been eaten. It was obvious that in this slough duck potato is a major food source during summer. I will be checking back in October to see if the deer are still consuming the duck potato, and if they are I may have found a honey hole! With the amount of browse pressure on the duck potato that I observed, I am excited by the opportunity to hunt over a free “food plot”! I’m not the only one that has noticed deer eating duck potatoes, as The Hunting Public last year found the deer they were hunting loved duck potato and they even harvested a nice buck there! So, keep your eye out while you are scouting wetlands and you may happen across a patch of these little gems and find a dynamite food source!